Finding money is cool, but finding weed on the floor is even better. You can ignore the five-second rule if weed is involved. The fire will kill the germs. Germs hate fire. It’s science. 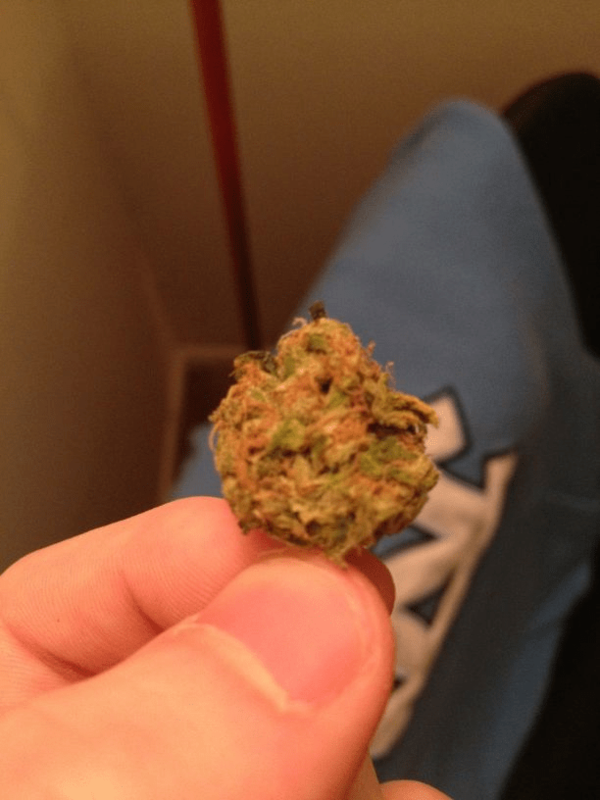 Finding a nug on the floor is awesome. It’s like a present from your stoney past. You just have to check it for hair. Burning hair is bad enough, but smoking hair will kill you. It’s science.